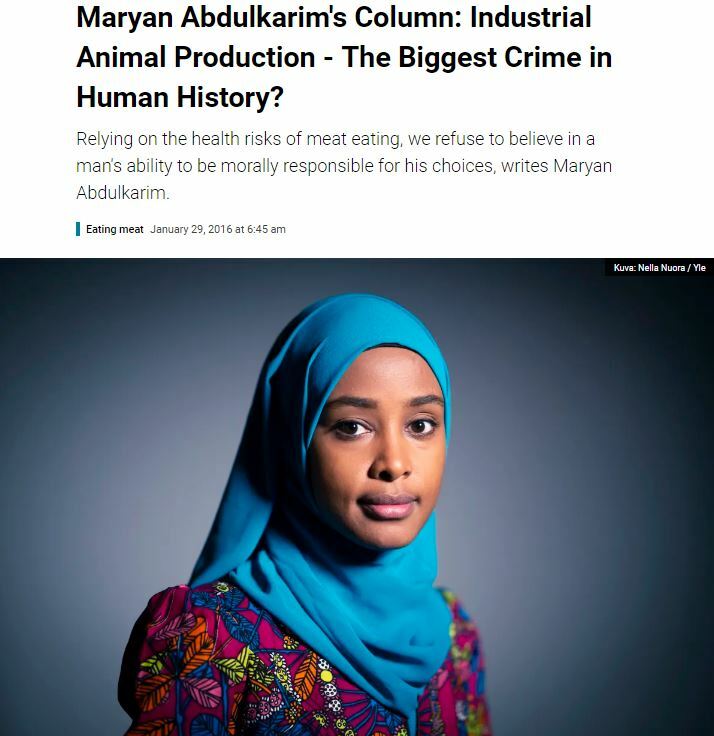 Finland’s YLE lets Sharia supremacist lecture Finns on Western meat production, “Biggest Crime in Human history”, two days after Holocaust memorial……. – The Tundra Tabloids……. 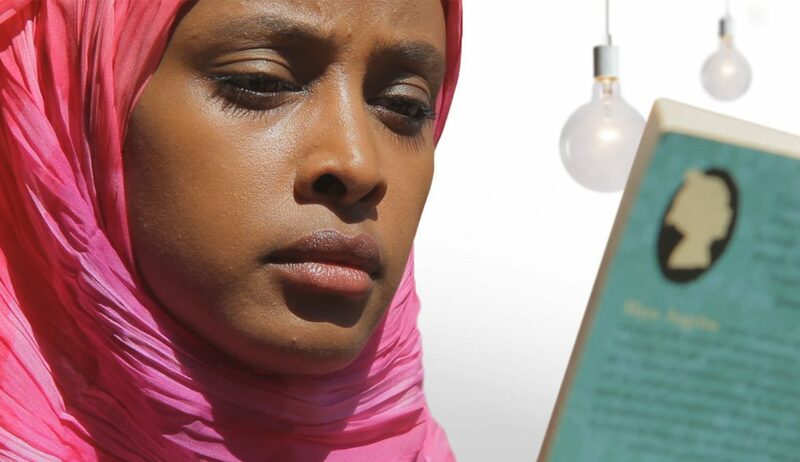 The Finnish state broadcaster YLE has actually given this Islamic supremacist a column, that’s a story all by itself. I eat meat myself, contrary to my better knowledge, because it has always been easy. “My choice” has often been unrecognized. The food on offer has been meat, but it didn’t have to be thought of. It takes more time to choose vegetarian food and it takes place every time I pass a meal to find a vegetarian or when I ask if I get a dose of meat replaced with a flesh-boned alternative. Refusing meat is often a step away from the norm. And the deviation of the norm is often to be forgiven. In the case of meat food, the less often will be regretted to anyone. This is the context in which we live and act by seeming choices. The change requires structural change and it is more difficult. We tend to treat everything to domestic production so that it is morally and ethically produced. We think that problems and abuses are among the poorer countries; Finns cannot be ethically dubious. By purchasing the Finnish product, I also buy peace of mind as a consumer, because I trust that justice will be achieved in this society. This is certainly often true. Not in animal production. Animal production benefits unfairly from the image of Finnish production ethics. We are increasingly aware of the risks and disadvantages of meat production and its consumption, both for human well-being and for the planet. However, the justification for human health, why meat consumption should be reduced or stopped, is to avoid moral responsibility. “In recent years, awareness of the conditions in which animals live and die and their fate may prove to be the greatest crime in human history. If the crime is measured solely on the basis of the suffering and pain caused to the beings, the claim is not difficult to believe ”. NOTE: She notes what Yuval Hariri writes, obviously using this as a means to strike a negative tone against the Western system of animal slaughter in general. Halal is left out entirely, totally undercutting her vegetarian credentials, as well as diminishing the monstrosity of the Holocaust, and other genocides as well. Previous Post Previous Post Finland: City Council of Outokumpu rules against helping elderly in favor of lone refugee family……. Next Post Next Post Finland: Turku jihadi terrorist who stabbed to death two women drops appeal, will serve out ‘life sentence’……..